My husband is a HUGE music lover. I'm talking HUGE! 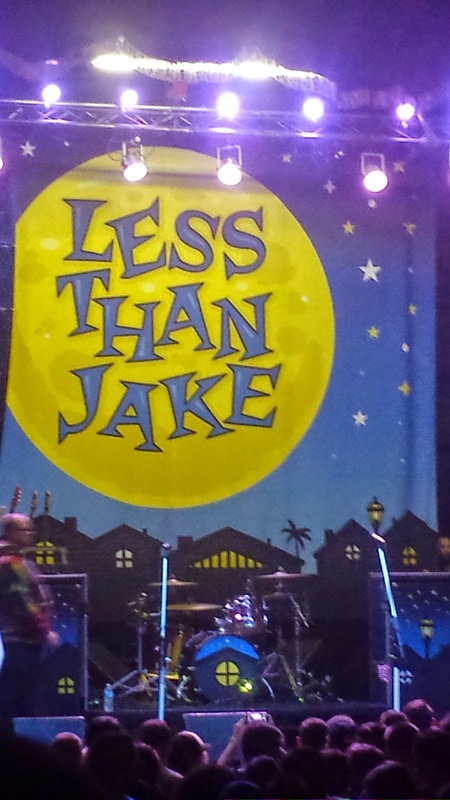 So for Christmas I got him tickets to go see Less Than Jake and Reel Big Fish (hence the late Friday night). Both bands are ones we've both loved since high school so it was so fun to share this experience together. Talk about a throwback! 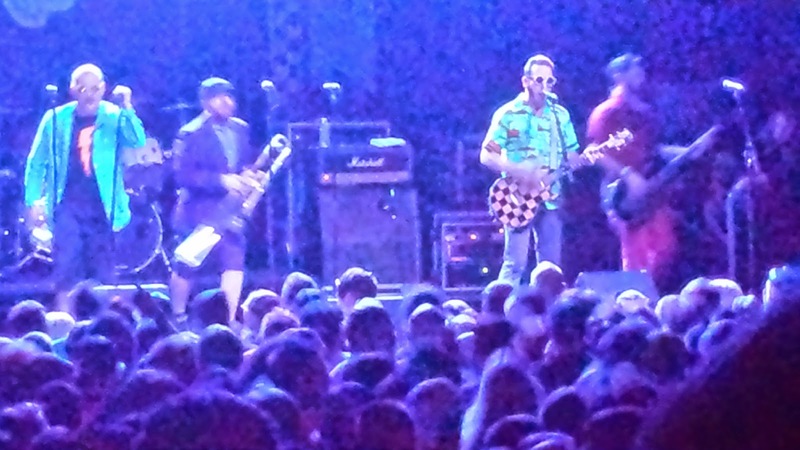 Reel Big Fish have been a band for 23 years!